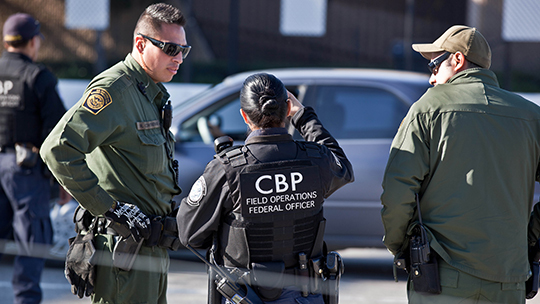 Nielsen visited the border near Nogales to discuss security issues with U.S. Customs and Border Protection, the Arizona National Guard and local ranchers and business leaders. 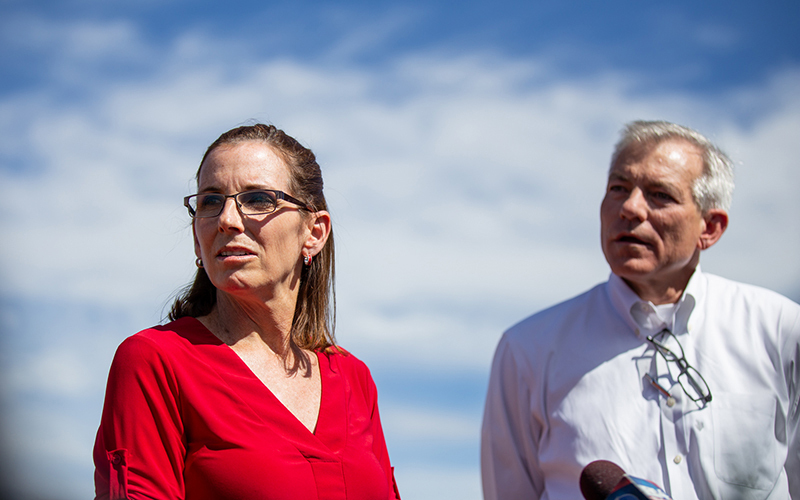 At a news conference later alongside Reps. Martha McSally and David Schweikert, she took questions, including several about the recent controversy involving the “missing” children. 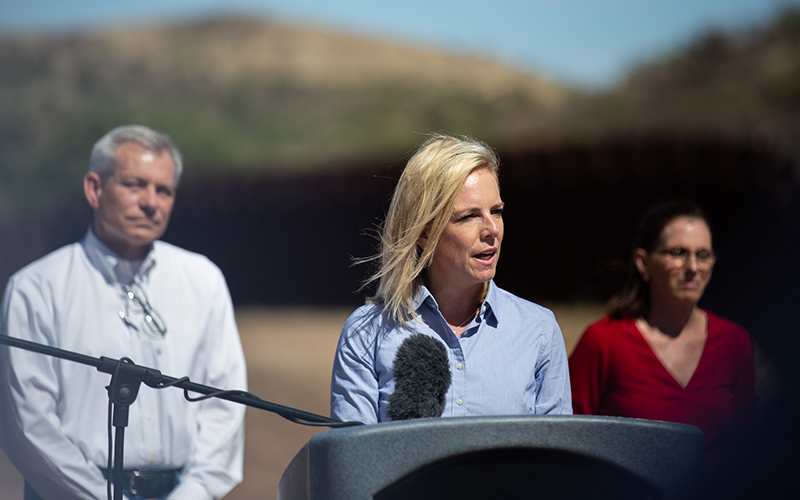 “If you come here illegally, whether you’re single, whether you have a family, whether you’re a smuggler or whether you’re a trafficker, you’ve broken the law so we’re prosecuting,” Nielsen said. The Department of Homeland Security is under fire by immigration advocates after Attorney General Jeff Sessions announced the Trump administration’s decision to criminally prosecute all people caught crossing the border between ports of entry, including those seeking asylum or those crossing with children. “If you are smuggling a child, then we will prosecute you, and that child will be separated from you as required by law,” Sessions said in early May. Nielsen was discussing inequities she says exist in immigration law and policies. McSally, who represents Arizona’s Congressional District 2 and who hosted Nielsen at the border, argued that the majority of requests for asylum are not credible, which is why the “100 percent prosecution” policy was instituted in the first place. “What (migrants) have learned is if they just say these words, then they’re immediately allowed to be sort of released into that system and because of the backlog of cases that sometimes is taking years now which is then impacting those who are truly asylum seekers,” she said. However, she urged Nielsen to request the Arizona Department of Child Safety become involved in this type of policy decision. Fernandez said the words “asylum seeker” are what make this part of America’s heritage so noble. “When people present themselves at the border, we help them,” she said.